Area:274 sq km, land: 274 sq km, water: 0 sq km, EEZ: 300000 sq km. Terrain: Volcanic origin; low hills. Climate: tropical; hot, rainy season (November to April); cool, dry season (May to October); rains 2,500-3,000 mm per year (80% humidity); average temperature 26.6°C. Geography: includes Ile Uvea (Wallis Island), Ile Futuna (Futuna Island), Ile Alofi, and 20 islets. both island groups have fringing reefs. Economy: The economy is limited to traditional subsistence agriculture, with about 80% labor force earnings from agriculture (coconuts and vegetables), livestock (mostly pigs), and fishing. About 4% of the population is employed in government. Revenues come from French Government subsidies, licensing of fishing rights to Japan and South Korea, import taxes, and remittances from expatriate workers in New Caledonia. Traditional aquaculture activities have not been documented for Wallis and Futuna. Tilapia was introduced in 1969 but was never fished neither accepted by the locals. In 1981, the CNEXO (Centre National pour l'Exploitation des Ocean) examined the potential for aquaculture in Wallis and Futuna. Short term possibilities were identified including the culture of green mussel, cockle and oyster. Medium term possibilities included prawn culture and also milkfish and molly cage culture to support a pole and line fishery. Restocking reefs with trochus was considered a long term possibility. 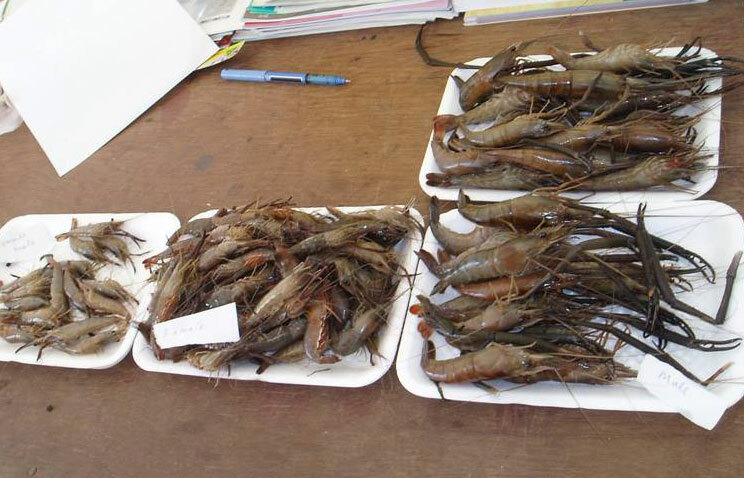 In 2004-2005, experimentations on Machrobrachium shrimps were carried out in Futuna by The 'Service des Affaires Rurales' in partnership with SPC. The experimentation aimed at developping integrated culture of Machrobrachium lar (native fresh water shrimp) in Taro ponds. So far, there is no aquaculture development plan for Wallis and Futuna beside the Machrobrachium shrimp project in Futuna. In Wallis, population of commercially important reef organisms (trochus and sea cucumber) are being assessed. This study is carried out by LERVEM (University of New Caledonia). -Available land is scarce in Wallis and Futuna. 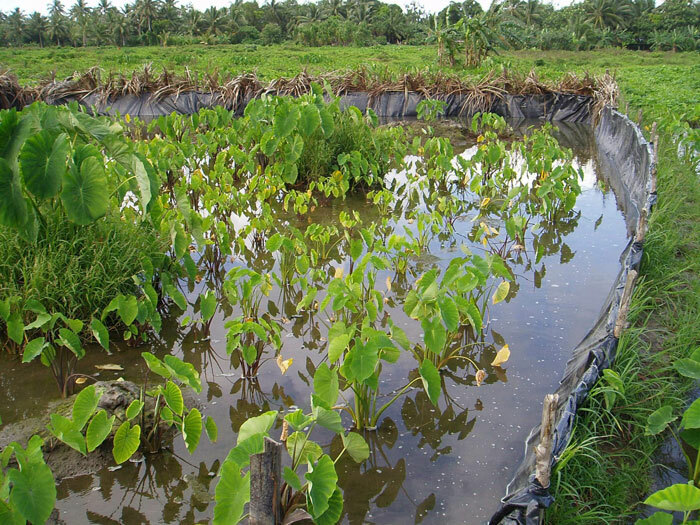 Coastal plains and potential areas for aquaculture are mostly occupied by villages and rural activities such as taro farming (customary importance). -There is no (or little) local market. -Suppliers and export markets are hard to reach because of the remoteness of wallis and Futuna. -Production costs are high (freight, taxes, labor cost). -Local population shows a higher interest in working in secondary or tertiary sector rather than primary production.